We've covered the stinkers, and they were stinkers, but 2012 definitely has many quality films to offer - so with the bad stuff out of the way and never to be seen again, let's talk no further and dive into my favourite five films of the year. Avengers Assemble is the end result of four years of build up, starting with Iron Man in 2008 and forming what is officially called the Marvel Cinematic Universe. The series doesn't end here - we can expect a third installment to the Iron Man series next year, and sequels to Thor, Captain America and even this film are in the pipeline. Avengers does exactly what you'd expect - it's an explosive and insanely fun ride, with a surprisingly gripping and enjoyable story, likeable characters who share a great chemistry and a final battle so manic that it more than makes up for the annoying wait for the film itself. The lead actors are at their finest, and you never get the feeling the film is trying to take itself too seriously - unlike this year's The Dark Knight Rises, this is not a realistic and thematic interpretation of superheroes, but a comic book on the screen. Fantastic entertainment which I highly recommend. A modest critical success yet a complete box office bomb, Dredd failed to recoup even a mild $45 million budget when it hit cinemas in September. The film is a new adaptation of the famed 2000 AD comic character, who last appeared in a theatrical release in the universally panned (and mocked) 1995 Judge Dredd, starring Sylvester Stallone. This time round, Karl Urban takes the helm as the titular badass, and provides a performance that perfectly encapsulates the character's loyalty to the job, intolerance for crime and intimidating appearance to crooks. The film is driven by great character development and excellent action sequences, only really hindered by a sometimes sluggish narrative. It didn't deserve to bomb, and you should check it out for sure! 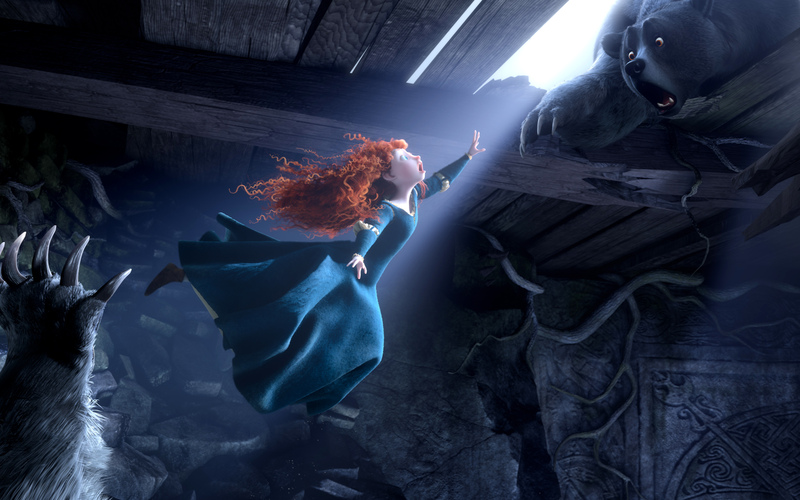 Having received substantially lower praise than other Pixar efforts, Brave's lack of universal acclaim is justifiable in areas - it's narrative is much more formulaic than conventional Pixar productions. But does this make it a bad film? Of course not! Brave brings together some of the most likeable characters Pixar has created with a storyline that, while not that inventive, flows nicely and contains strong moral value. It's gorgeously animated and supported with a fantastic voice cast with the likes of Billy Connolly, Emma Thompson and Julie Walters. Not only that, but trust me when I say that you will laugh an awful lot - Brave is easily the funniest Pixar film ever produced. 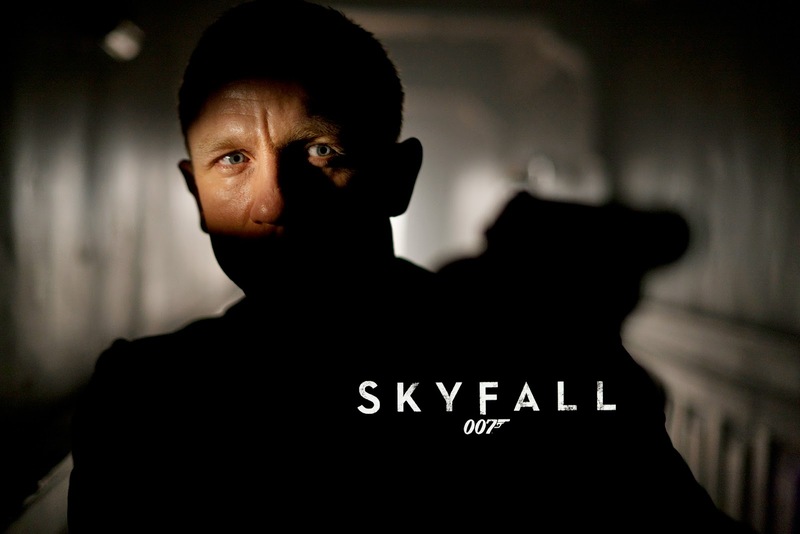 Bond is back, and he's better than ever - Skyfall marks the first time 007 has blessed our cinema screens with fast paced action and sinister baddies since the convoluted Quantum of Solace in 2008. 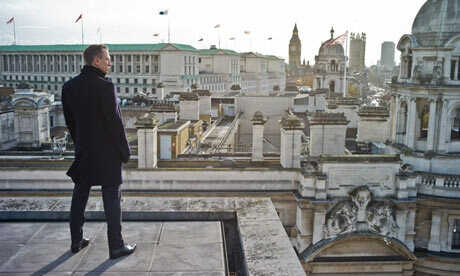 Those who were left distinctly underwhelmed by that flick - which is everyone - will have a burst of satisfaction upon watching Skyfall. Not only is the newest 007 blockbuster far more cohesive with it's narrative structure, but it's emphasis on character development, particularly with Bond himself, makes it emotionally stirring throughout. It's action scenes are incredibly creative and chaotic as always, and it's pleasant nods to the franchises rich history alongside the realistic approach creates a perfect blend of the old and new. A story that was considered impossible to adapt into a film for many years due to it's reliance on technical prowess, Life of Pi is one of the most inventive, unique and character driven films I have ever seen, and impresses both in special effects wizardry and storytelling. The relatively unknown international cast impress throughout and the character of Richard Parker, who I should say is just a CGI bengal tiger, is one you can quite easily connect to - him and Pi's bond that is developed throughout the film is utterly beautiful. Life of Pi is a huge achievement in filmmaking, and deserves it's place to be the greatest film of 2012 by far. And there you have it - my favourite films of the year. In retrospect, my most anticipated of 2012 before the year even commenced were The Woman in Black, The Amazing Spider-Man and The Dark Knight Rises, all three of which as you can clearly see didn't make the cut and were scored a good but not exceptional 7/10 by yours truly. Films can always surprise you, and hopefully there'll be more surprises awaiting in 2013. Until then!